Thank you for choosing ASC1 for your Appliance Service Needs. Once you submit the form, an ASC1 Service Representative will be contacting you by phone by 10 am the following business day to schedule your service appointment. 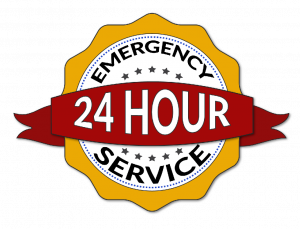 Please DO NOT use the form request for emergency service or after-hours service.